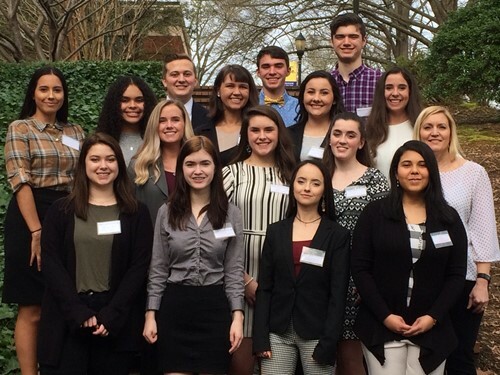 Broome High School’s Model Arab League Delegation participated in the Southeast Regional Model Arab League Conference held at Converse College March 15-17 2019, representing the country of Jordan. Congratulations to Broome delegates JC Bogan and Tori Lipscomb on receiving the award for Superior Delegation in Special Council on Women and Children, and Lucy Campbell and Olivia Hefner on receiving the award for Most Outstanding High School Delegation in Social Affairs. We are very proud of the entire delegation.